"Every person that buys Beaver Builder becomes part of the family." 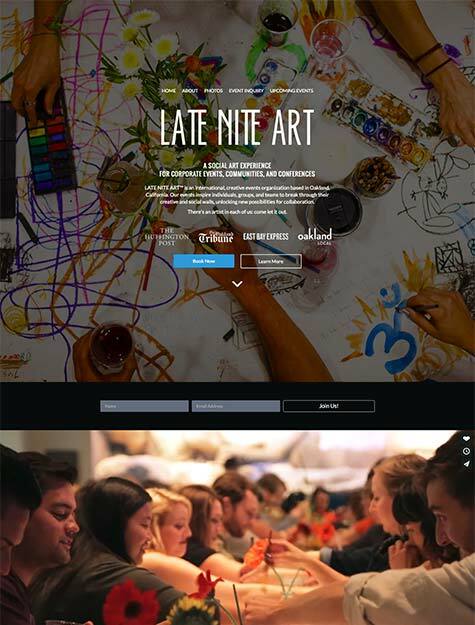 Positioning text and images with the WordPress editor is a pain! 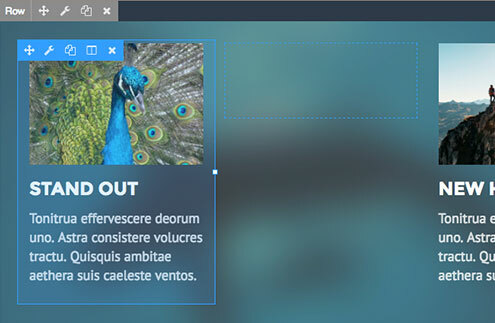 Beaver Builder's front end drag and drop interface gives you total control over the layout of your pages. 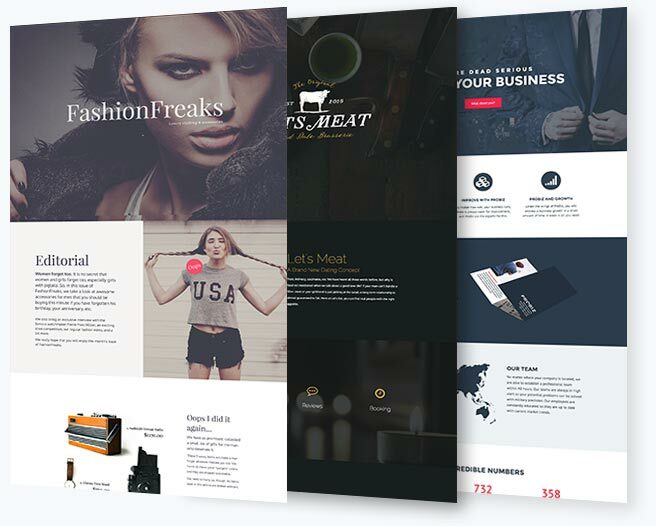 Join over 50,000 websites using the flexible and powerful Beaver Builder Theme. I just bought BB about a month ago and love it, and love even more that you guys are constantly adding new features. Bill Manos - TotalHousehold Inc.
What you see is what you get! 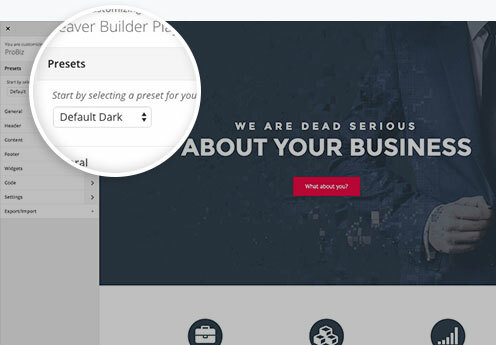 Beaver Builder’s intuitive page builder works in real time on the front end of your page. No more guesswork. 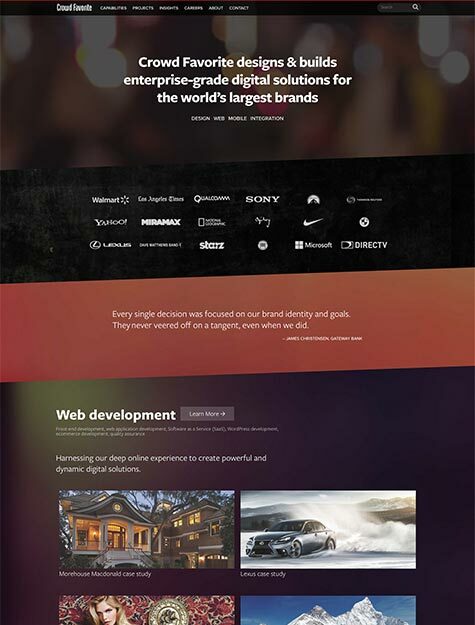 Need a page builder for Genesis, Divi, Woothemes, or Ultimatum? 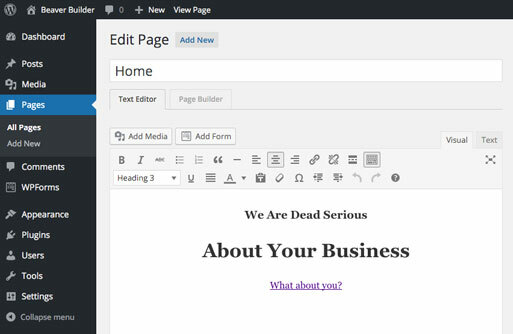 The Page Builder plugin works with almost any theme. 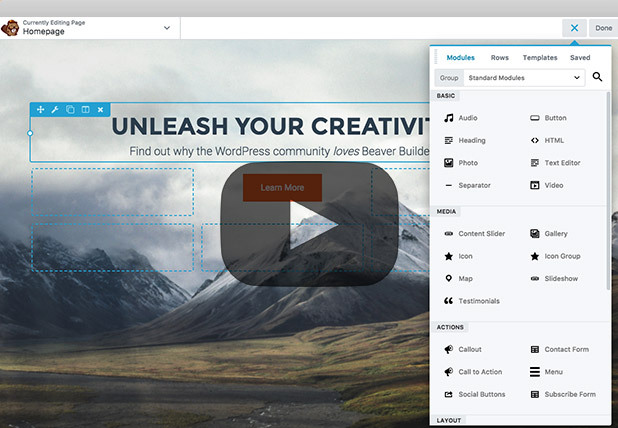 Over 50,000 websites are using the Beaver Builder Theme and it powers several high-traffic websites and blogs. 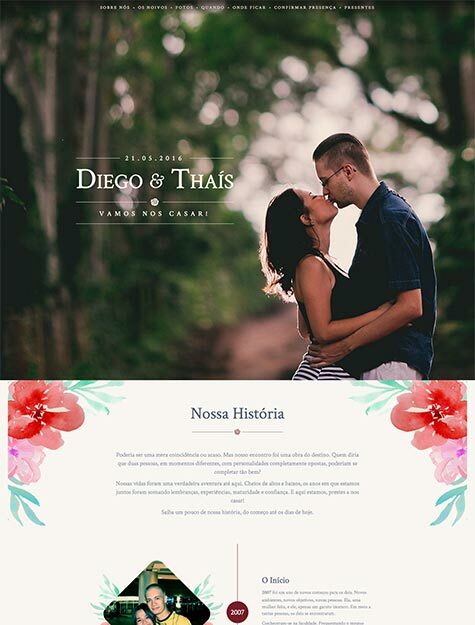 The stability of our theme has been battle tested and it's a great choice for projects of any size. 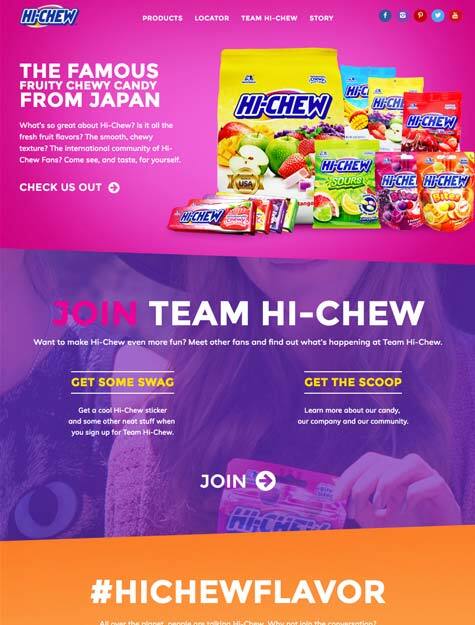 Used to inserting custom HTML or shortcodes on your page.